Share the information. Spread the news to your friends and family. 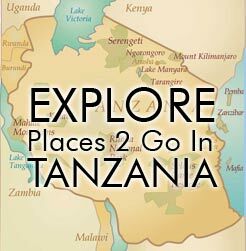 Let them know that you are going to Tanzania (or that you have just visited) and that there is a specific worthy cause that you will visit (or have visited). Better yet, you could email all your friends and set a specific goal for fundraising for a specific project that you can inspect when you arrive. 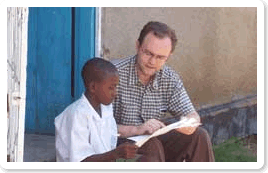 Access 2 Tanzania will provide you with all the information and documentation that contributions have been used wisely. Make a general donation to our favorite non-profit organization, Project Zawadi (www.projectzawadi.org) Project Zawadi provides critical support to orphans and other vulnerable Tanzanian children. You can even choose to visit a Project Zawadi site during your trip to see the impact of this support first hand.